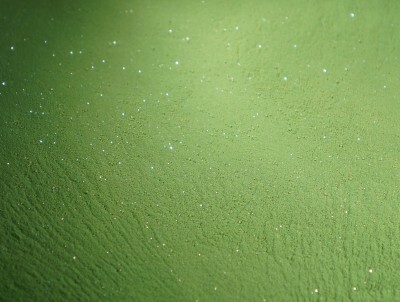 We also offer Glitter Powder. 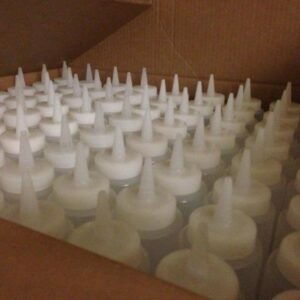 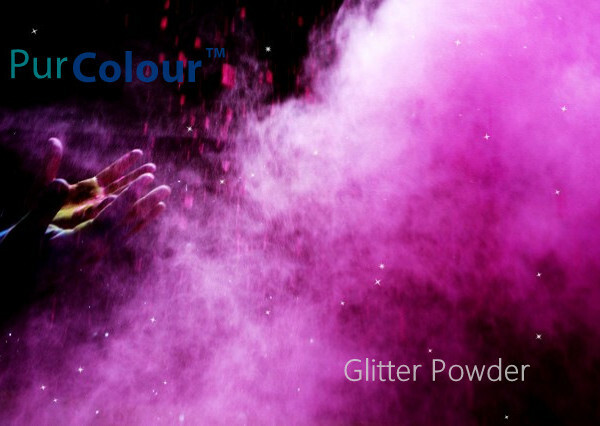 Choose any color available and we add a certified cosmetic silver cosmetic pigments to produce a glitter effect. 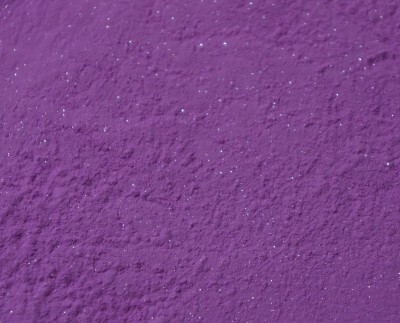 The glitter pigment is non-flammable and non-combustible. 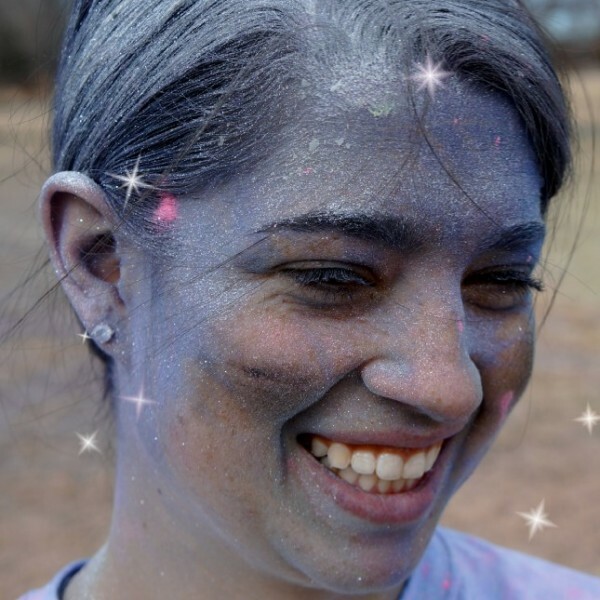 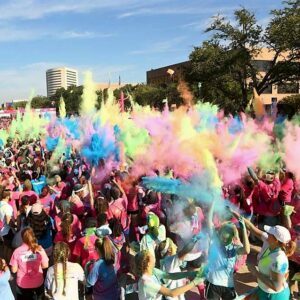 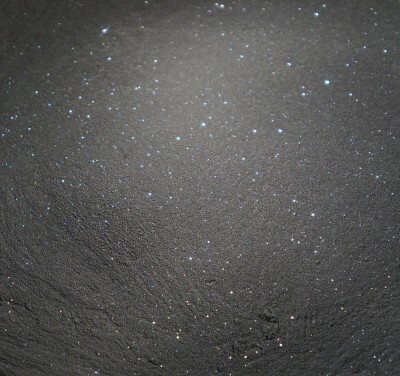 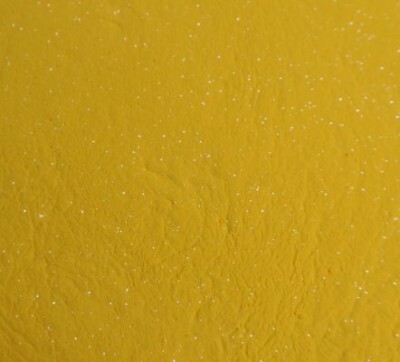 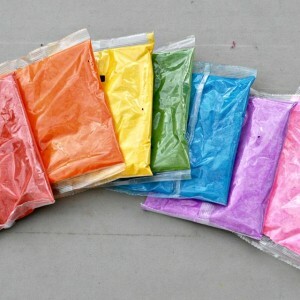 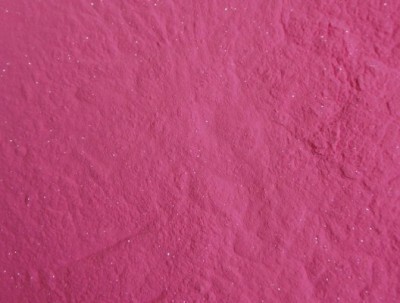 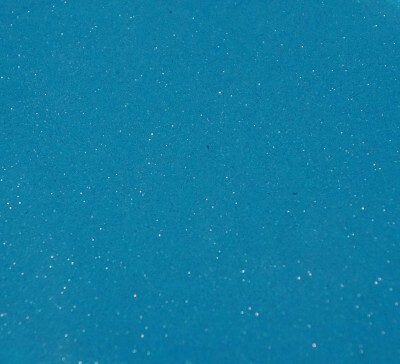 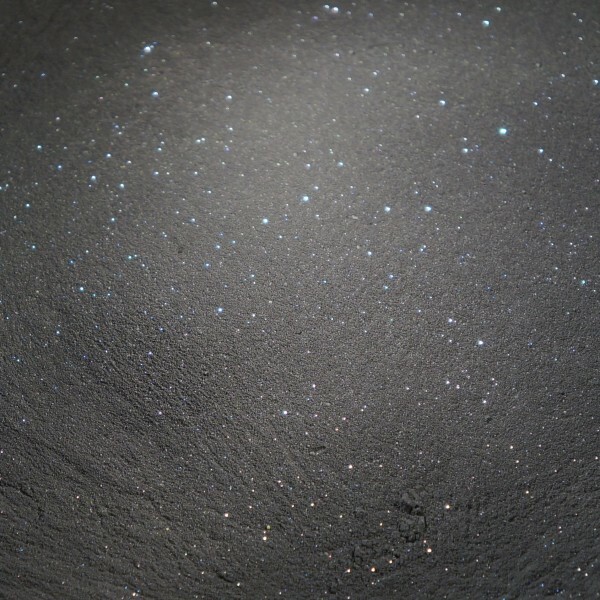 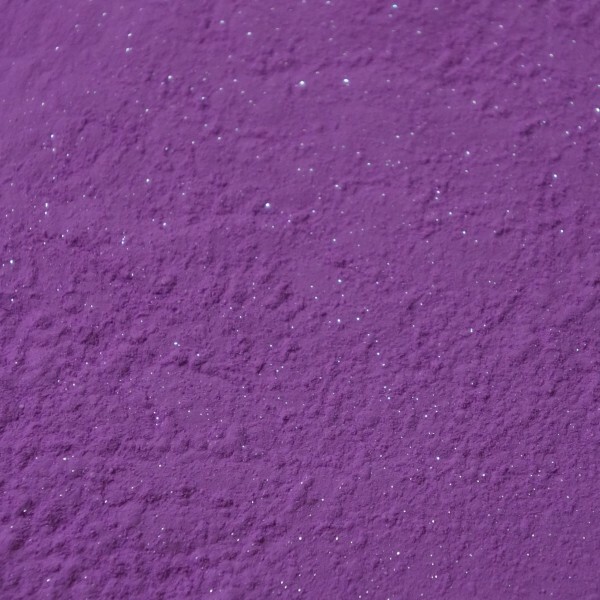 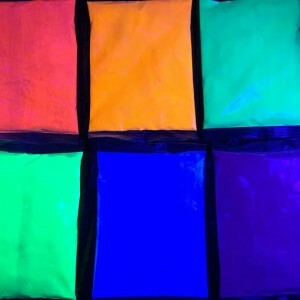 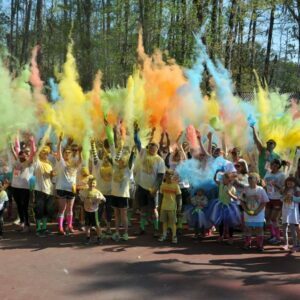 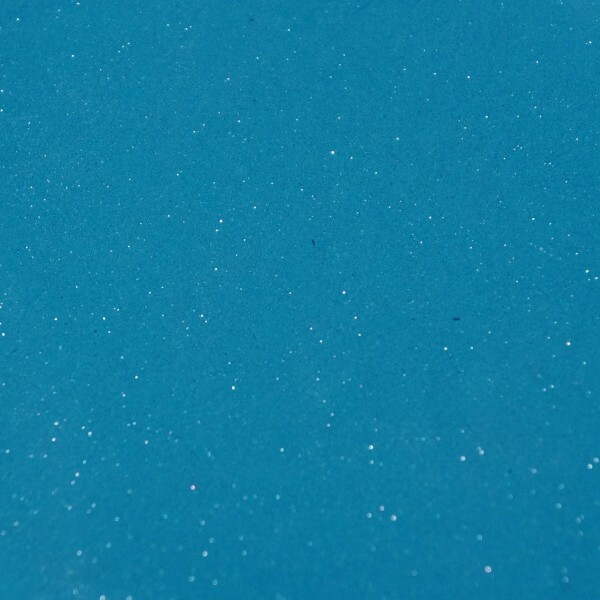 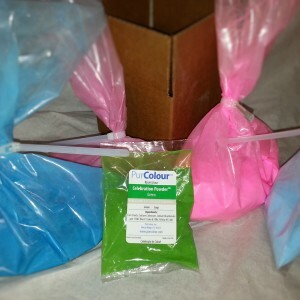 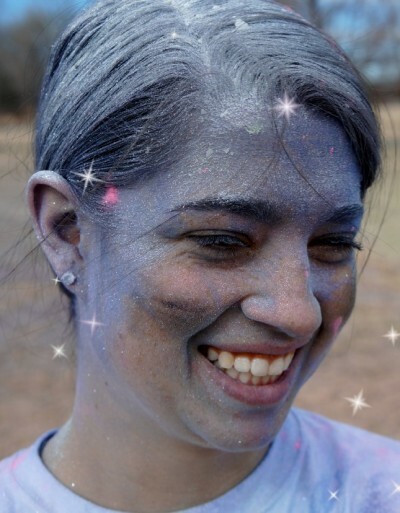 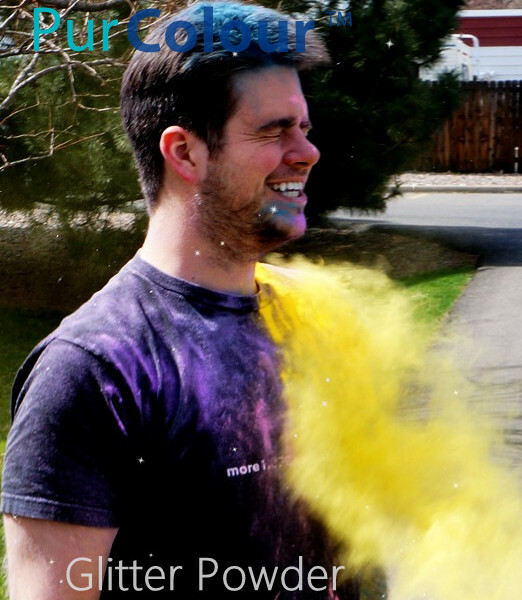 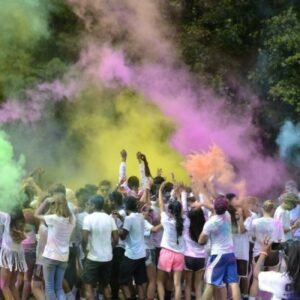 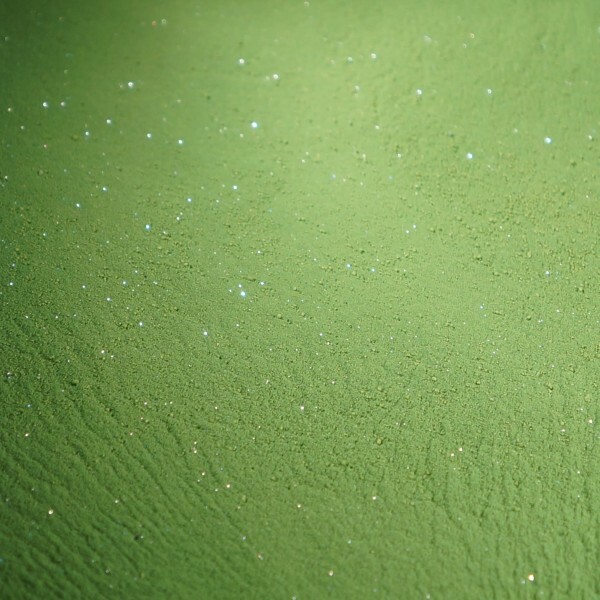 Be the first to review “Glitter Color Powder | 25 lb Pre-Packaged” Click here to cancel reply.